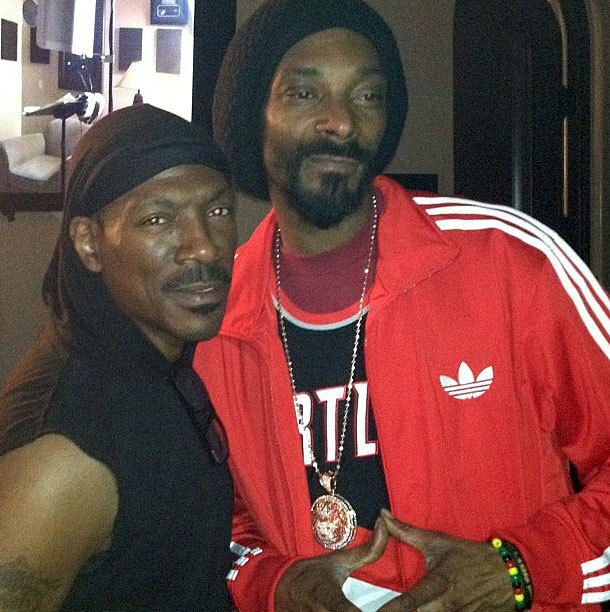 Watch the brand new hot video for Snoop Dogg’s (reincarnated as the Rasta man Snoop Lion) and Eddie Murphy’s collaboration “Red Light”. This tune created considerable buzz worldwide when it hit the “digital streets” in June 2013 on YouTube, SoundCloud and other platforms. Finally u can check out the official music video! This song is a single from Eddie Murphy’s forthcoming album entitled “9”. Eddie Murphy has proved he has a great singing voice in the past (Raw/Delirious) and proves he still can sing and can carry a vibe with this tune. John Mazyck (Cashmere Agency) directed the music video while Ian Mallitz (also from Cashmere Agency) and Ted Chung produced this single. Eddie Murphy acted as executive producer for this project.